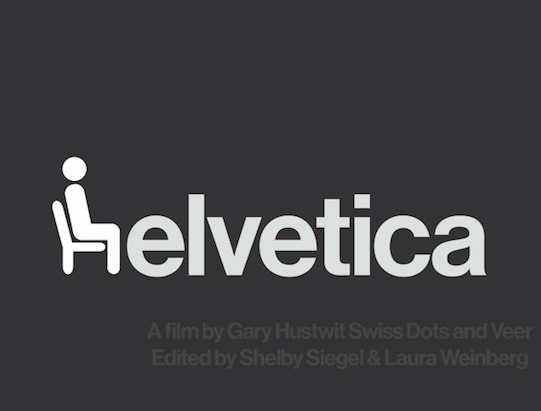 Film about graphic design, typography and in general, about the global visual culture we live in. 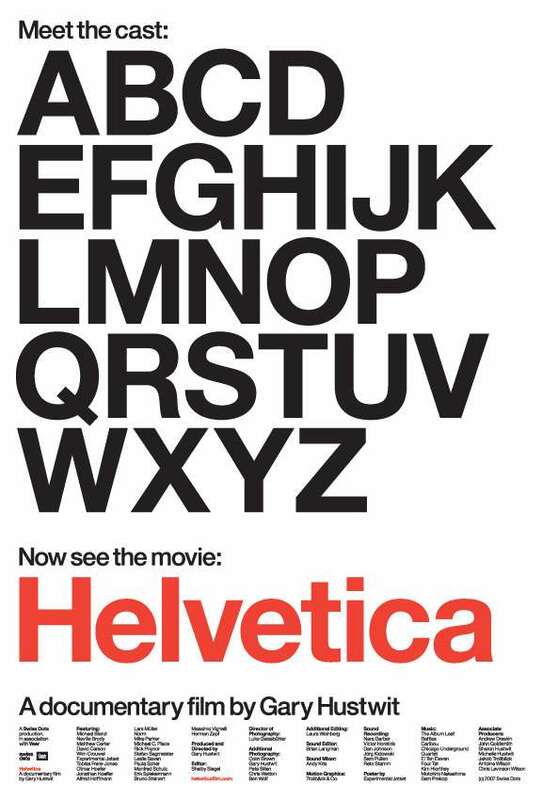 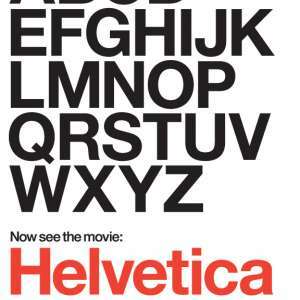 The film is centered around the popular font Helvetica that in 2007 turned 50 years old. 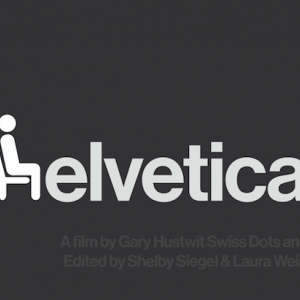 Interviews with renown designers around the world such as Erik Spiekermann, Matthew Carter, Massimo Vignelli, Wim Crouwel, Hermann Zapf, Neville Brody, Stefan Sagmeister.